tl;dr Apple Safari for OS X was prone to URI spoofing vulnerability (and more general a user interface spoofing). Apple released security updates for Safari 9 on OS X and assigned CVE-2015-5764. Accidentally this vulnerability was also present in iOS. go to https://asanso.github.io/CVE-2015-5764/file0.htmlclick "click me! "notice the address bar being "data:text/html,%3CH1%3EHi! !%3C/H1%3E"go back using the browser buttonclick "click me! "notice the address bar being http://www.intothesymmetry.com/CVE-2015-5764/file0.php !!!! Well this looks a clear caching problem to me, right :) ? 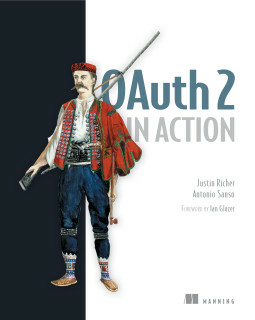 Justin Richer and myself have been writing a book about OAuth.